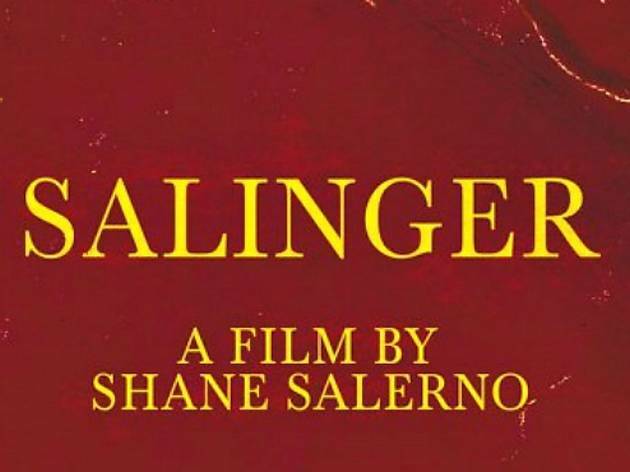 Photograph: Courtesy Laemmle Theaters Salinger. Peek inside the notoriously reclusive author's life for the first time with this groundbreaking documentary. Some say The Catcher in the Rye author—known for his Howard-Hughes style eccentricity and solitude, as well as his refusal to allow film adaptations of his incendiary works—left secrets behind after his death in 2010. The film interivews 150 subjects—friends and colleagues as well as well-known names influenced by his writing such as Edward Norton, John Cusack, Danny DeVito and many more—and features rare film footage and photographs. The film opens in several LA Laemmle theaters on September 13th, with tickets going on sale the night of the 10th.